Currently not in stock. Preorder for shipping in 1-3 weeks. The new single-sided Stages Power L meter is built on to a non-drive-side Shimano Saint crank arm and is compatible with all Shimano Saint and DXR Hollowtech II drivetrains. 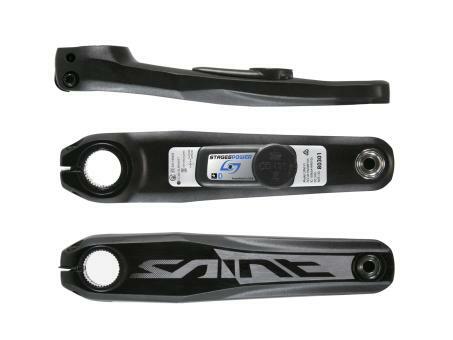 Compatible with Shimano Saint and DXR Hollowtech II drive side crank arms.